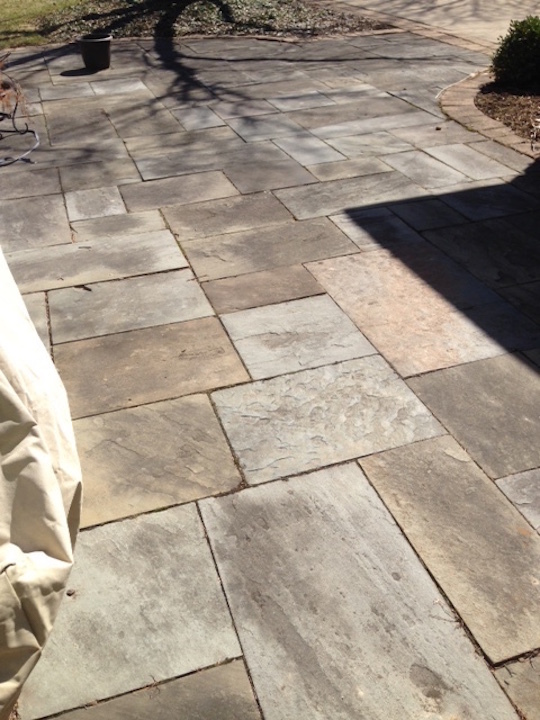 Midland Masonry can repair all of your outdoor masonry challenges. 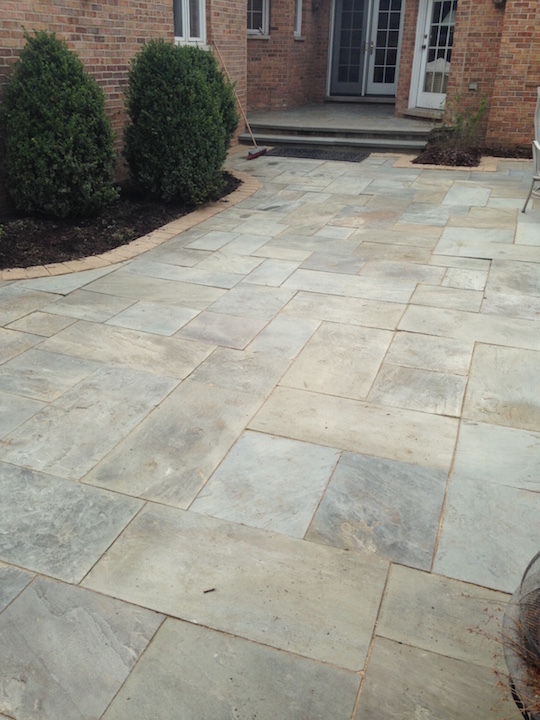 We service patios, masonry veneer, outdoor fireplaces, chimneys, stone or masonry walkways. Let us evaluate the area and offer a sensible solution that fits your budget.